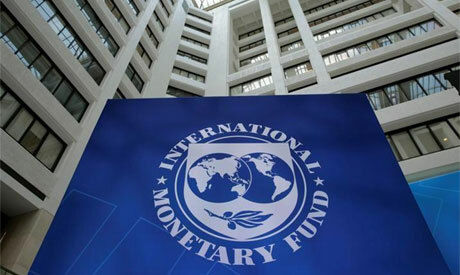 A delegation from the IMF will visit Egypt in May to carry out the latest review of the implementation of its economic reform programme before the final disbursement of nearly $2 billion of a $12 billion loan, Subir Lall, the IMF mission chief for Egypt, said on Tuesday. Lall was speaking to a press delegation accompanying the American Chamber of Commerce in Cairo’s door-knock mission to Washington, which is currently underway. He also said that Egypt’s implementation of its reform programme had helped the economy to perform well, and lower unemployment indicators, which have fallen to the lowest level since 2011, he said, in addition to increasing the monetary reserves of the Central Bank of Egypt, as well as bringing about a decline in public debt levels due to the improvement of the country's public finances. He also praised the economic reform procedures Egypt has undertaken to improve the investment environment and encourage the private sector to continue to expand.